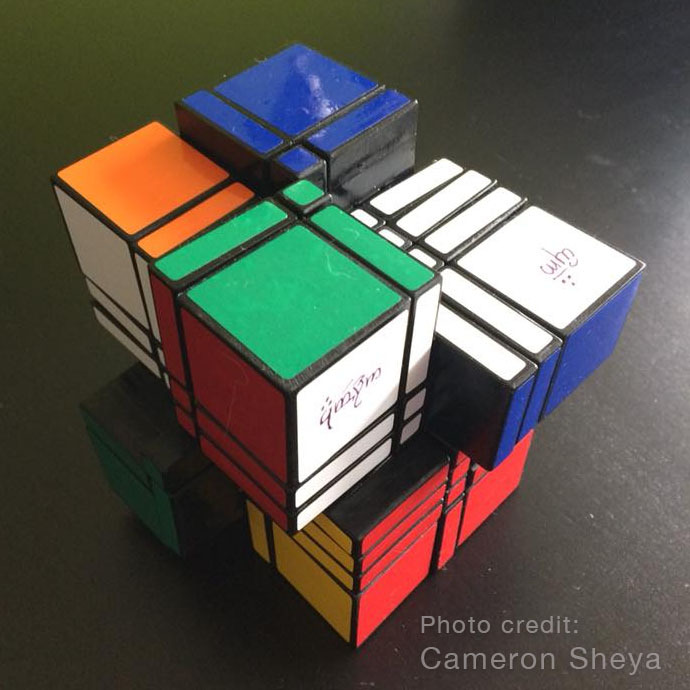 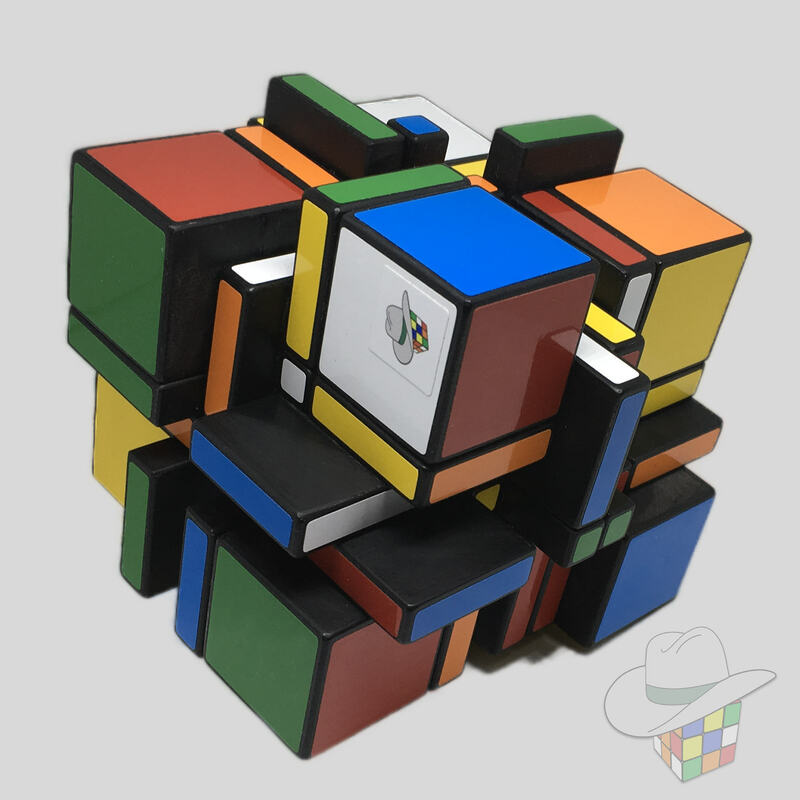 These 3D printed extensions will allow more people to make/own a 3x5x7 cuboid. 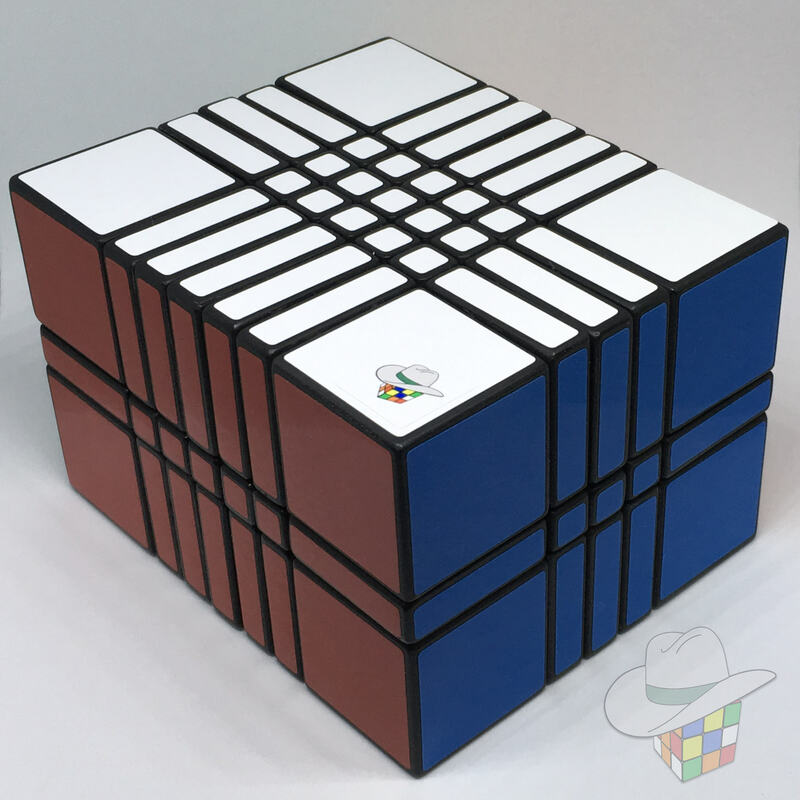 Anyone can have a set of these extensions 3D printed and then glue them onto a Shengshou 77mm 7x7x7. 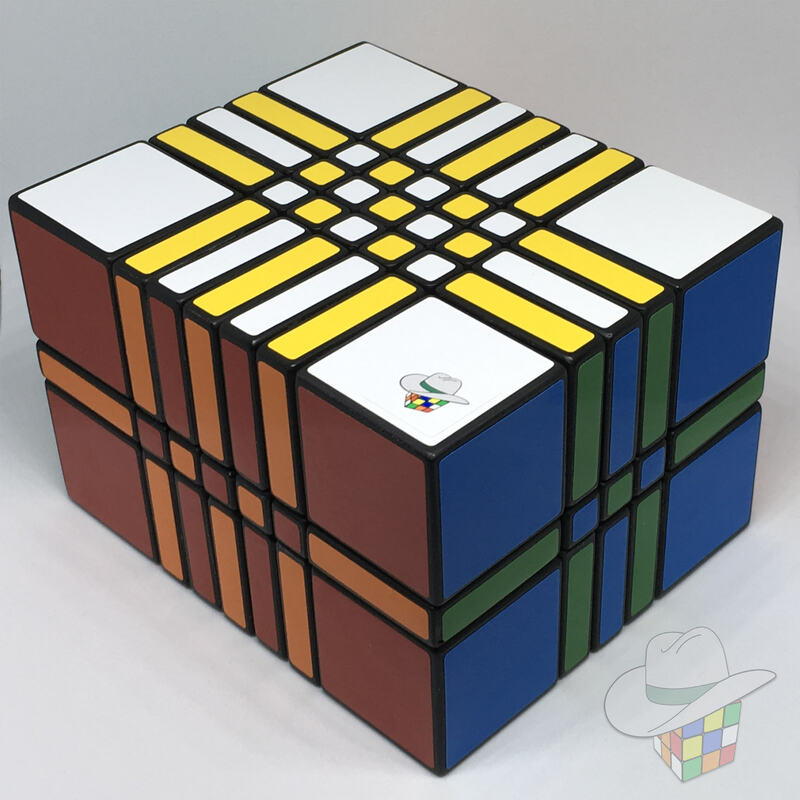 The extensions will bandage and extend the 7x7 and transform it into a 3x5x7 cuboid.